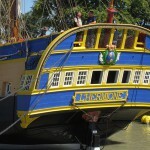 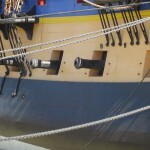 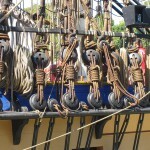 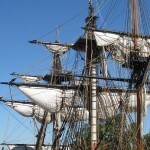 In 1992 a small group of maritime enthusiasts met to discuss the idea of reconstructing an exact replica of the 18th century French frigate Hermione which played a unique role in the American Revolutionary War. 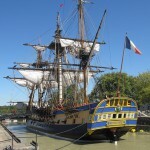 The original frigate had taken the famous General Lafayette from Rochefort to Boston in the Spring of 1780. 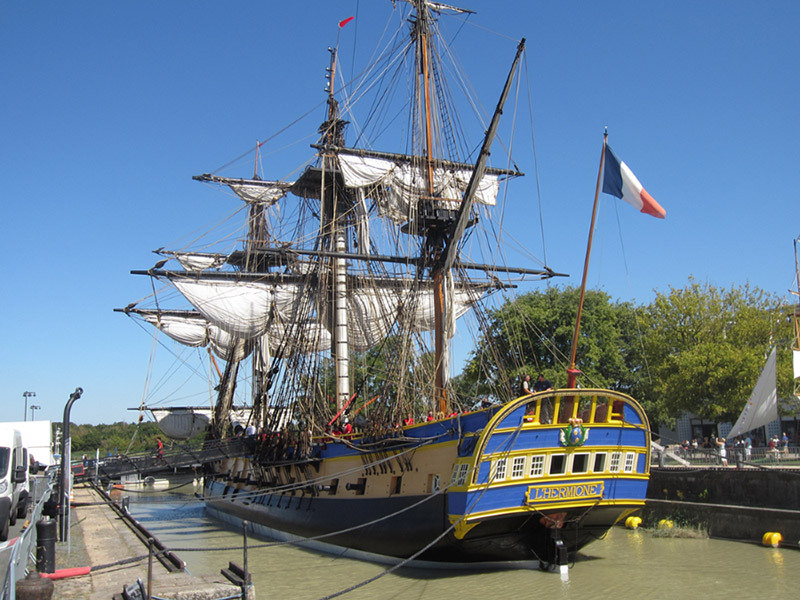 Lafayette delivered news to George Washington of French military support and Hermione was involved in several naval battles. 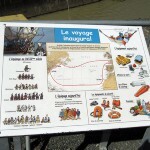 The frigate returned to France in early 1782 and ended her days as a shipwreck, running around off Croisic (French North Atlantic coast) in rough seas in 1793. 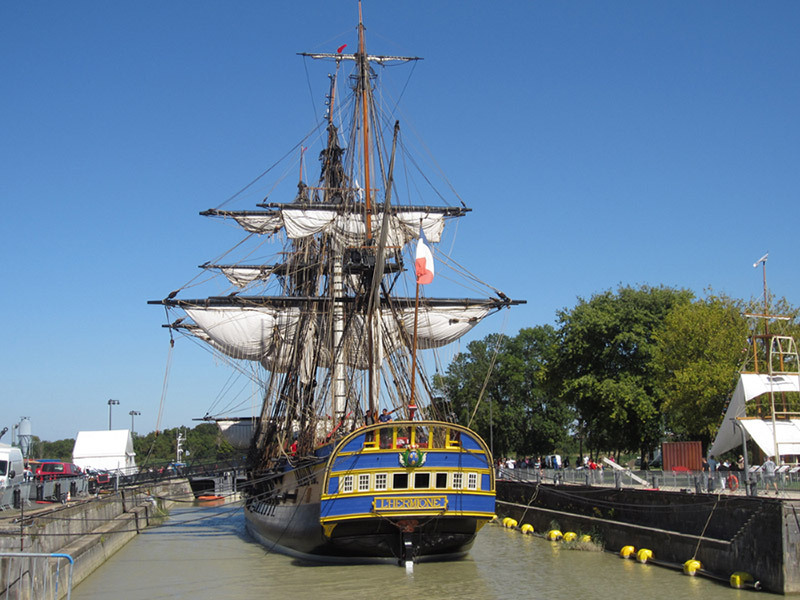 The ship’s name became a marker not just in maritime history but in the relationship between France and the United States Of America. 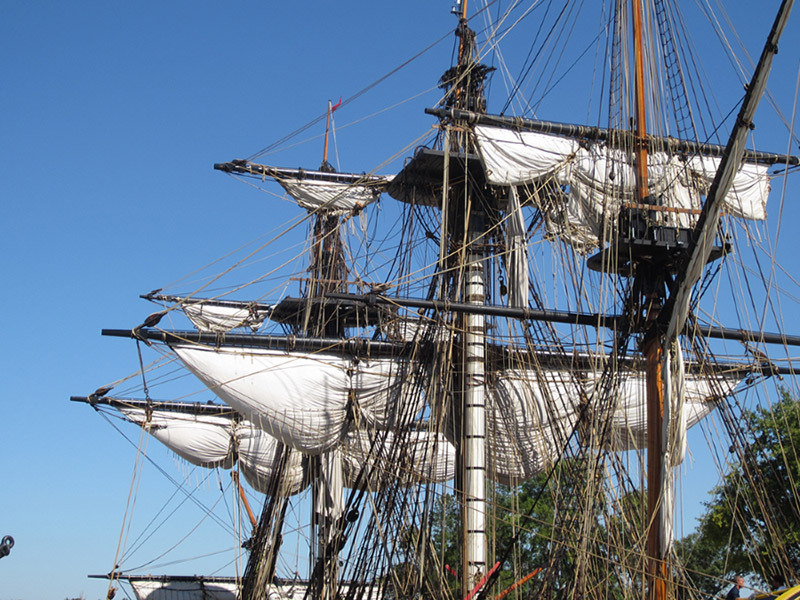 Construction of the replica began in 1997 in the historic town of Rochefort in SW France where the original frigate was built back in 1779. 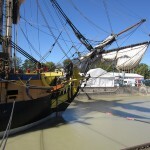 The replica was built over 17 years and completed in 2014. 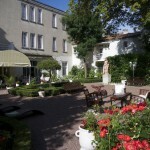 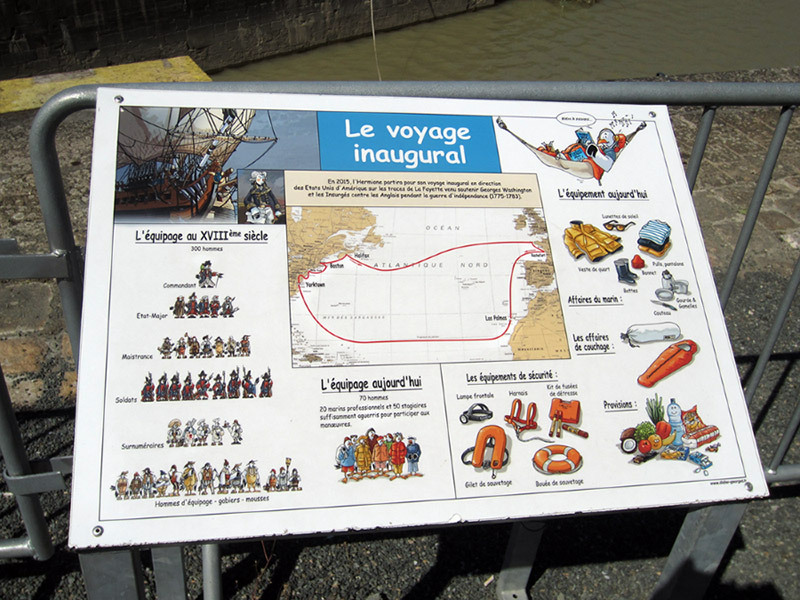 It set sail from Rochefort on 7 September 2014. 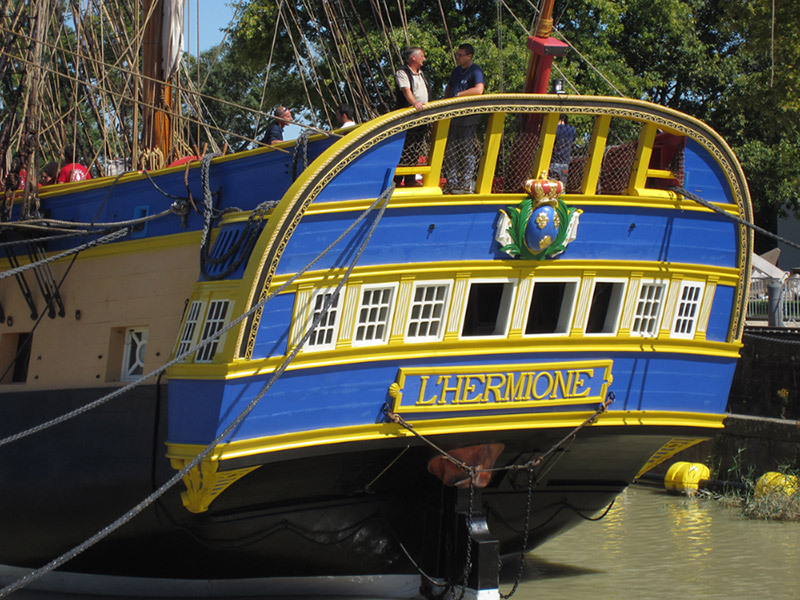 We visited the Hermione Project base just a few days before the ship set sail and took these photographs showing the ship in all its glory, colourfully painted and fully rigged with magnificent sails and cannon. 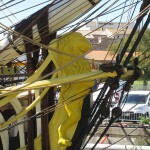 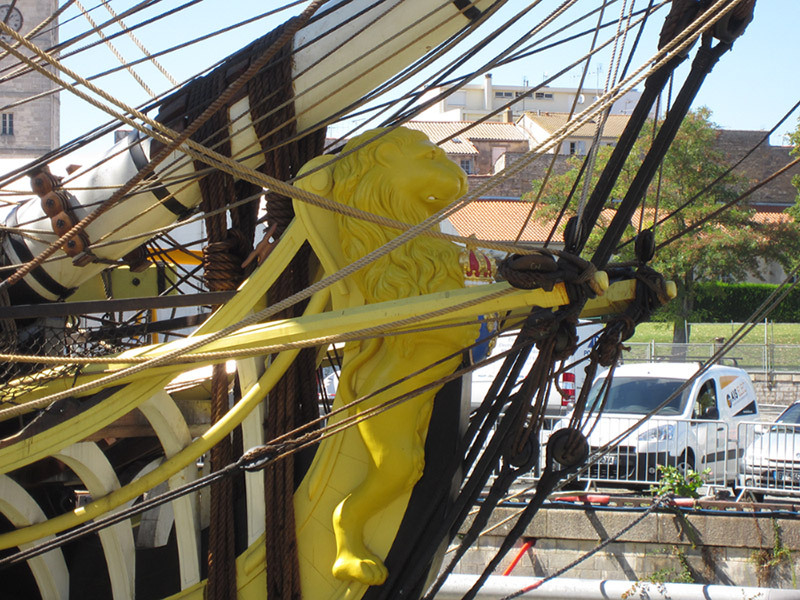 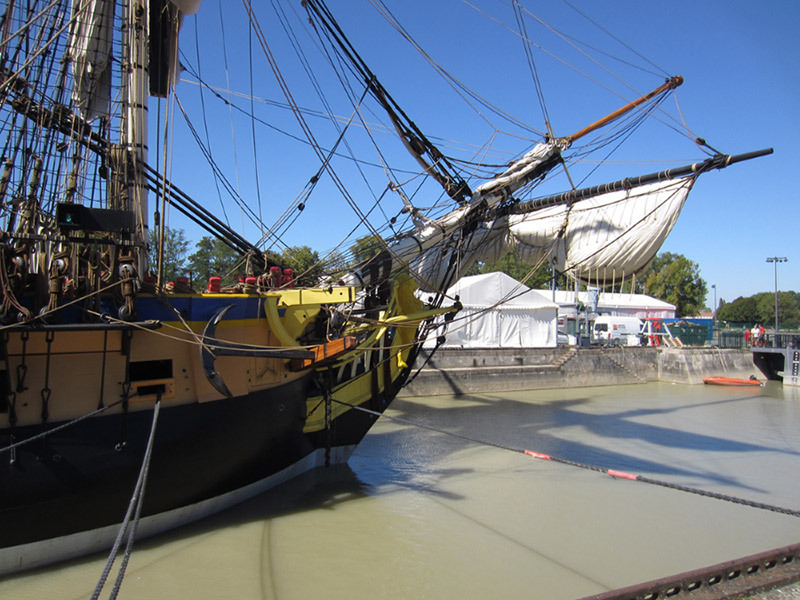 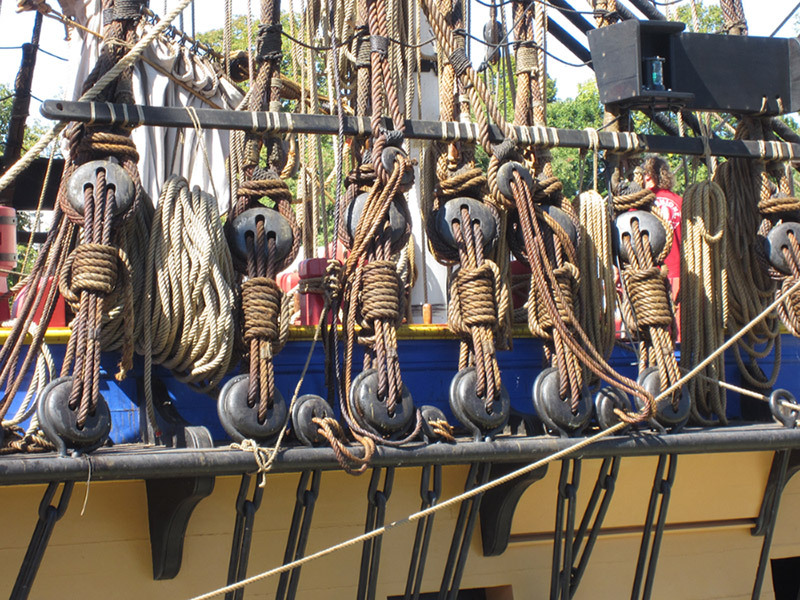 You can follow and even give financial support to the historic 2015 voyage by visiting the Hermione 2015 website. 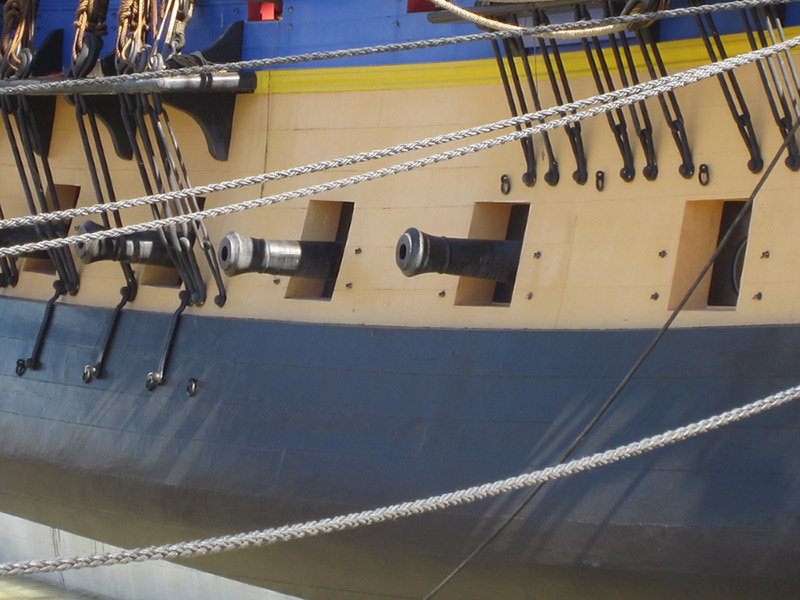 A daring and adventurous project.